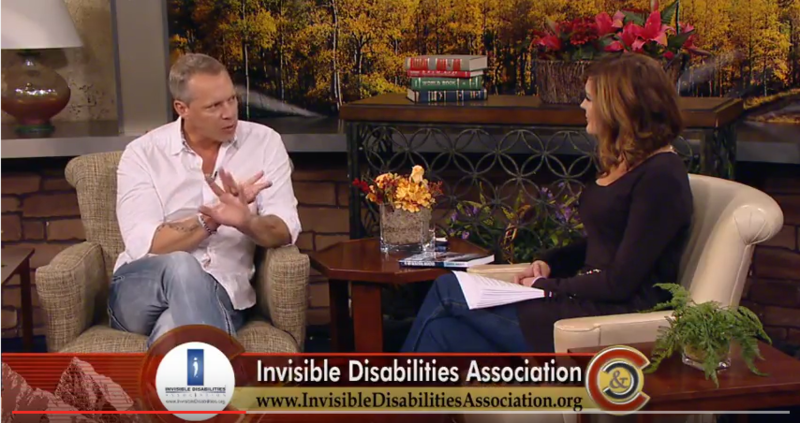 Derek also tells the listeners about that evening’s event, in which he would be the Featured Entertainment, the 2015 Invisible Disabilities Association Awards Gala. At the IDA Awards Gala, 9 incredible people and organizations were honored for their inspiration, perseverance, passion and work. On that same day, IDA also presented the Brain IDEAS Symposium, in which 9 amazing doctors, practitioners and experts talked about the brain, therapies and protocols. During the week, IDA sponsored the Invisible Disabilities Week for people around the world to participate in online activities through Facebook, Twitter, Instagram and more! All in all, it was a fabulous week of awareness, education and support for people living with debilitating illness, pain and injury, loved ones, doctors and the world at large! Join us next year!